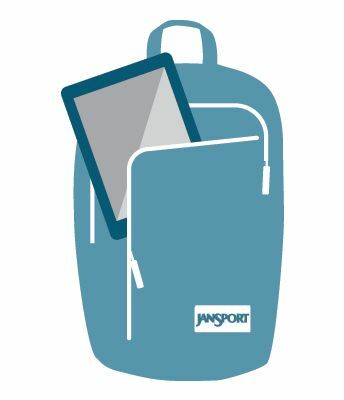 This policy is only valid for online purchases via jansport.com.au. 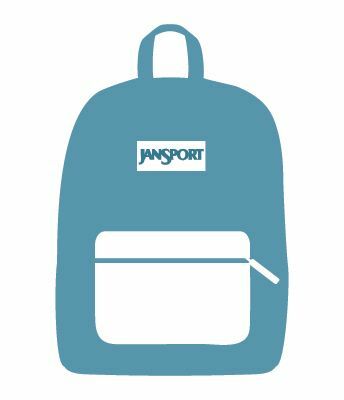 For all other purchases of JanSport products via a retail store please refer to the store of purchase for their Shipping & Returns Policy. 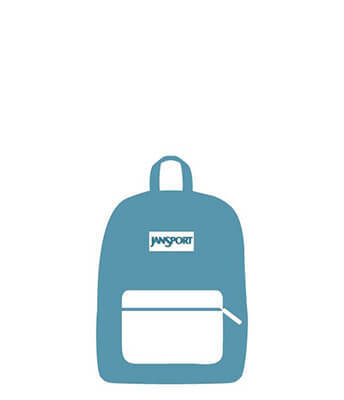 Products purchased on Jansport.com.au can be returned within 14 days of delivery in accordance with the Returns Policy below. 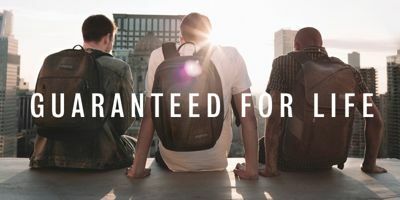 We will respond within 2 business days with confirmation whether the products were purchased from us and whether they can be accepted for return. If you qualify under the Returns Policy outlined below we will issue you with a Return Authorisation Number. 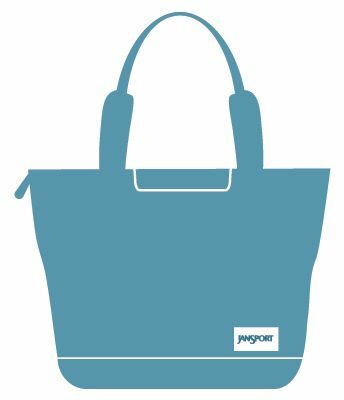 Once the product has been received and assessed to meet the criteria of our returns policy we will process the exchange or refund. 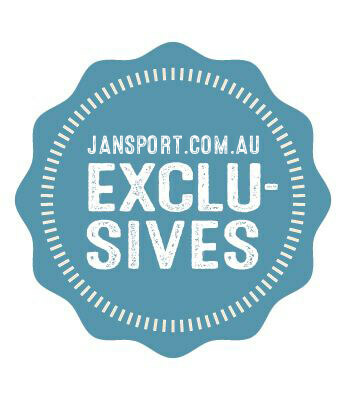 Apart from Faulty products, products purchased on jansport.com.au can be returned within 14 days of delivery if they are in their original packaging, unworn, unwashed and tags still attached. 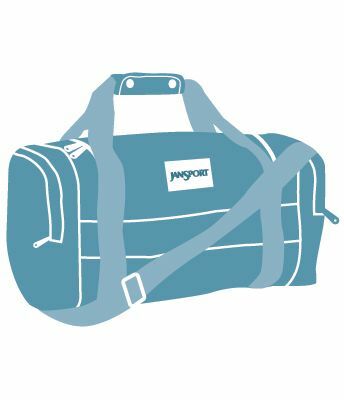 You will be responsible for return shipping costs unless we shipped a product that was incorrect or faulty when shipped by us. 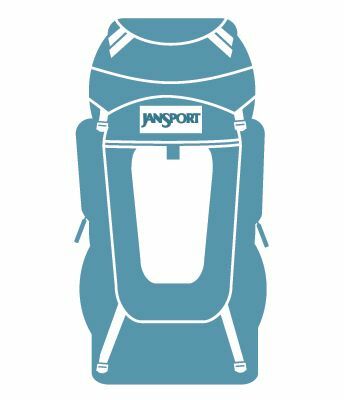 Should a product be returned to JanSport as faulty, but is found to be in normal working order, you will be charged for the cost of freight from you to JanSport and the cost of return freight at our normal freight charges. You may also be charged a service fee for the testing of the product. 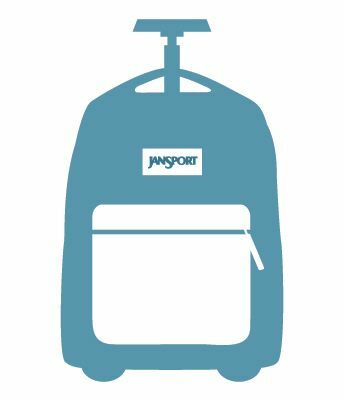 JanSport may charge a reasonable fee should you return any goods for credit or exchange which have been damaged while in your care. 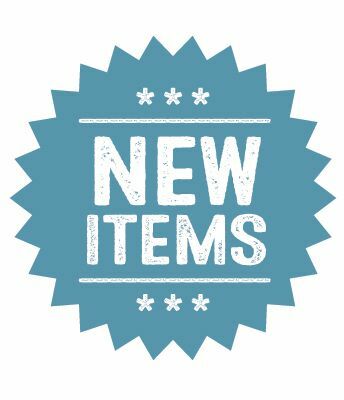 Generally credits/refunds are limited to the cost of the goods excluding freight charges. Any disputes shall be judged under the laws of the State of Victoria. Please allow up to 14 business days for refunds to be processed.